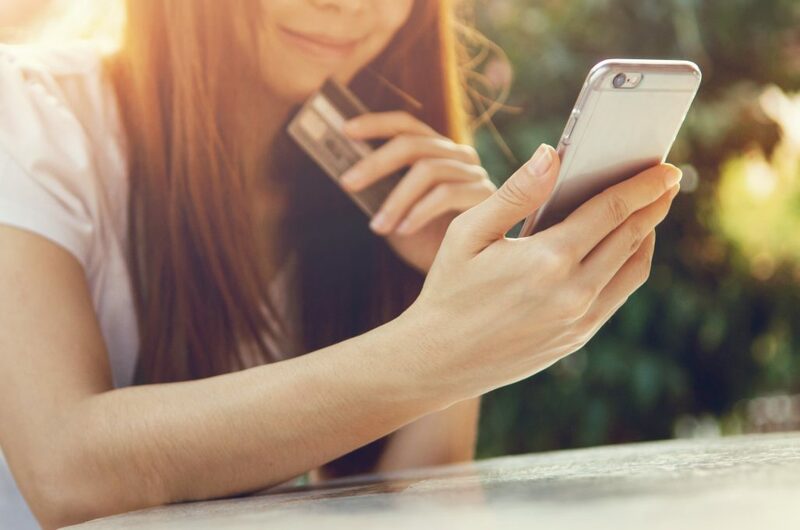 If you’re new to mobile giving but are convinced it could benefit your organization and boost your fundraising campaign results, you may want to integrate one of the various types of mobile giving into your campaigns. There are four main categories of mobile giving, which provide convenience to your donors and opportunity to your organization. Texting is the most widely, and frequently-used, app on smartphones. Your supporters are already using text messages to communicate. Text-to-give campaigns give donors an easy way to make a donation or pledge. How does text-to-give work? Your organization will create a unique text number to be shared with donors. When donors send a text message to that number, they’ll receive an automatic reply that includes a link to your mobile-friendly donation page. From there, the supporter will complete a donation. This process saves donors the trouble of having to open the mobile browser and manually type in your URL. People use email both for personal and business communications. Thanks to smartphones, they’re checking their email constantly. In fact, 50% of people report checking their email even while in bed! Mobile email offers donors a way to give through a tool they’re already using multiple times a day. Network for Good has found that mobile giving is responsible for 33% of all gifts on our customers’ donation pages. When supporters can instantly take action, you reduce the chance that they’ll wait and forget to follow up later when they’re at their desktops. Add donation buttons to HTML emails so recipients can simply click a button to make a donation. Because there’s a high likelihood that supporters are looking at your donation pages on their smartphones or tablets, your pages need to look good and function well on these devices. Small print, clunky navigation, or badly-sized images will cause frustration. Some people avoid using the internet browser on their mobile phones, preferring instead to use apps to access tools and services they use regularly. Apps save time by eliminating the need to type in URLs. Giving apps provide your regular donors with a convenient way to make donations, and they also give organizations the ability to send notifications to supporters. Social media apps can be used to collect donations, as in the case of Facebook and their “Donate” button. Organizations can also create custom apps, or they can use nonprofit giving apps such as Givelify. You can share a link to download an app to encourage your donors to use it. Each of these types of mobile giving can be used on their own or combined in various ways to create campaigns. dd them to more traditional methods like direct mail, to make your campaigns even more powerful. Download “The Ultimate Guide to Mobile Giving” to learn more about how mobile giving can boost your fundraising campaigns.